If you’ve always got a nose in a book, this article is for you! The year is coming to a close, and we hope you’ve done well with your 2017 reading lists! Well, whether you prefer a romantic read, thriller, or an inspirational title; we’ve found five classic reads you can add to your 2018 checklist (if you haven’t already!). 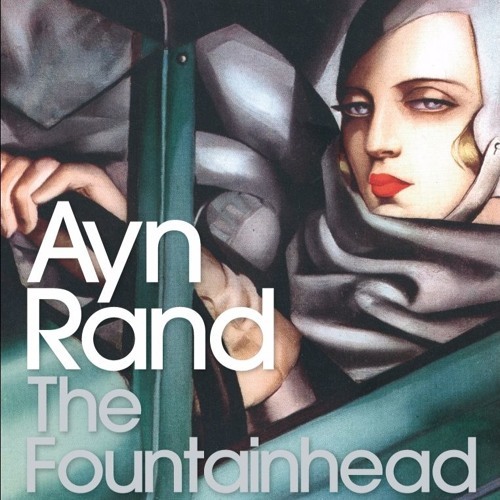 Written in 1943 by Russian-American author Ayn Rand, this book captures the struggle between individualism and collectivism. It will inspire your inner fighting spirit and spur a never-give-up attitude. The question isn’t who is going to let me; it’s who is going to stop me! Tender is a passionate fiction that circles around the lives of two young lovers in Ireland, showcasing the humane yet strangling concept of borderline obsession. Explaining the complexity of infatuation, this read is going to take you on an emotional roller-coaster. 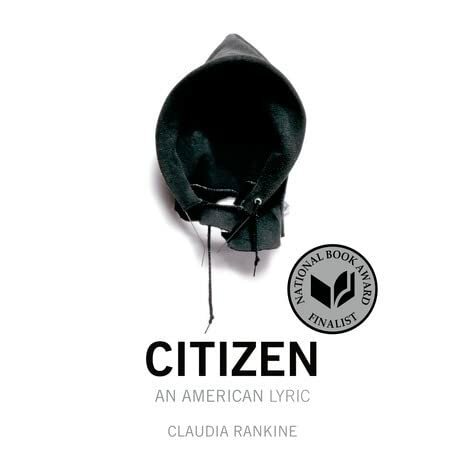 Written by an American poet in 2014, this book is a lyrical and layered poem based on racial identity in the modern world. This book-length piece of poetry has been praised worldwide for its carefully-written take on complex themes. This book is another lyrical essay that starts with the following line- Suppose I was to begin by saying that I had fallen in love with a color.” From here, the author takes us on a journey through her life, the history of blue and everyone in relation to this mesmerising colour. Did you know food crises are happening all over the world? Learn more here. Based on a blind French girl and a German boy in the throes of the German occupation of France, this book weaves us into an intricate story dotted by sharp radio notes, magnetising thrill and fast-paced action. A page-turner for any avid reader. These books are perfect for an escape into the world of literature, where hidden gems are found in almost any corner. So what are you waiting for? Pull out your reading glasses, get on your reading marathon, and keep us posted on your reading progress in the comments section below. Are there days when your connection dies, and the little dinosaur shows up? Here are 3 fun things to do when the connection goes down! 6 Signs You Need to Get Out of Your Relationship, ASAP!